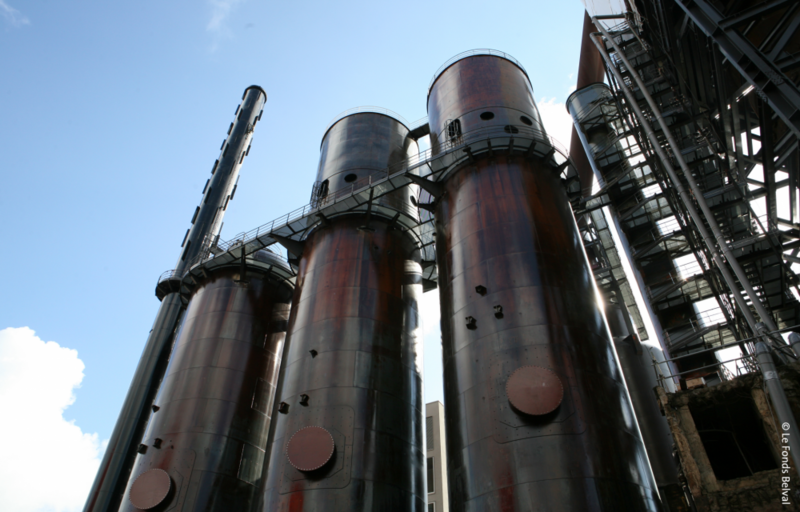 In 1911, the first blast furnaces of one of the most efficient steel plants in Europe went into operation in Belval. Less than a century later, in 1997, the last operational blast furnace of Luxembourg was shut down and an area of 120 hectares became industrial wasteland. This marked the end of the production of cast iron as well as the end of an industrial era, but marked the beginning of a major urban development project. The “Cité des Sciences” (City of Science) project is now beginning to take shape around these industrial remains. 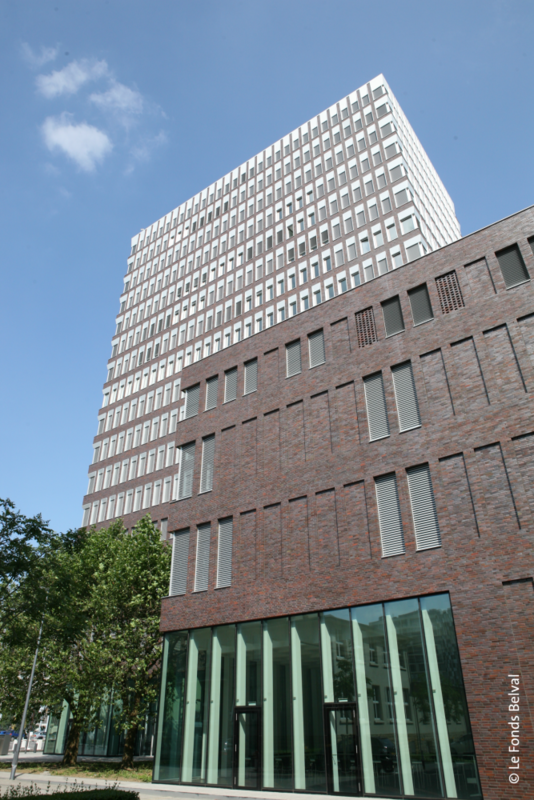 The future university district will include infrastructures such as the University of Luxembourg, Public Research Centres, socio-cultural and start-up facilities as well as residential, commercial and office buildings. 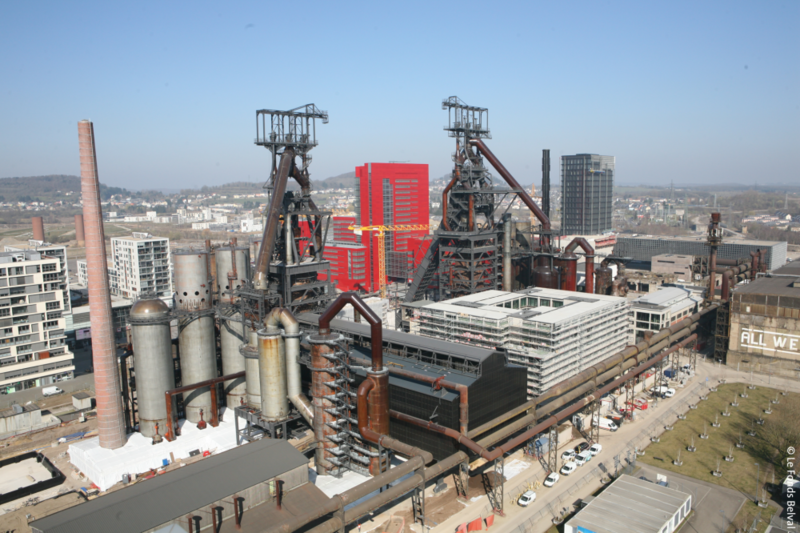 The site with the blast furnaces has been open to the public since 4th July 2014. 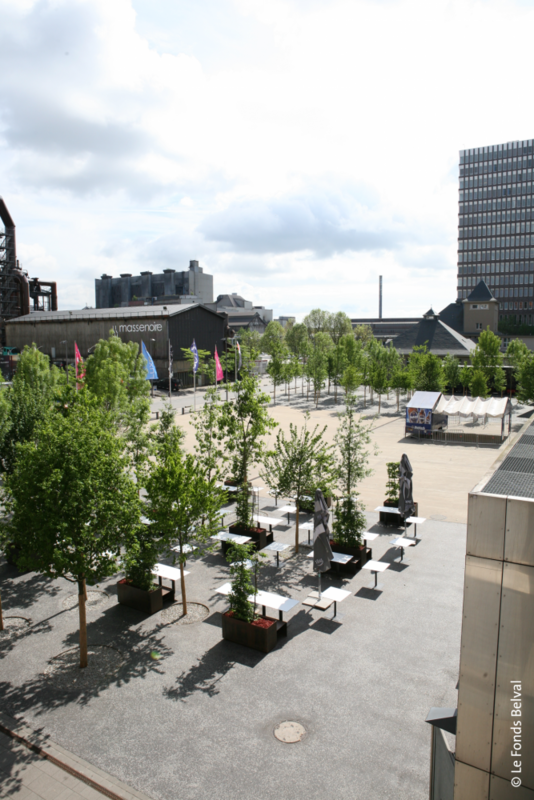 The Cité des Sciences project on the Blast Furnace Terrace was developed by the Fonds Belval. An informative exhibition on this project is housed in the Visitor Centre “massenoire” (black mass), which is located at the foot of the blast furnace. This exhibit also presents an overview of the historical and urban development that took place in the southern region of Luxembourg. 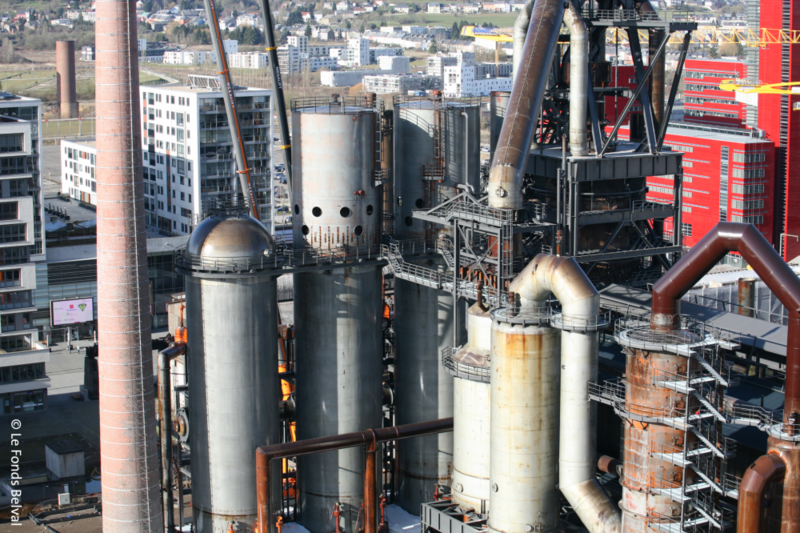 The Belval blast furnaces have been preserved and integrated into the new urban district using an innovative concept. 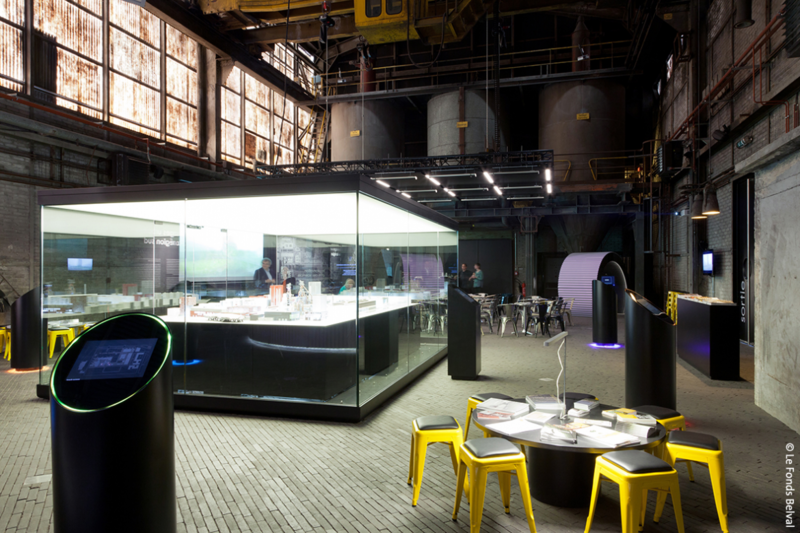 Blast furnace A can be visited by the public (closed from 1st November to 31st March).